Jewish Family Services facilitates a variety of programs and groups run throughout the year to help educate, support, and inform all members of our community on a number of topics. Programs for preschoolers and children, for parents, for special needs young people, for caregivers, older adults, and families are offered. Call Betsy Gamburg at 852-4929, ext. 225, for upcoming programs or if you would like to suggest a topic. 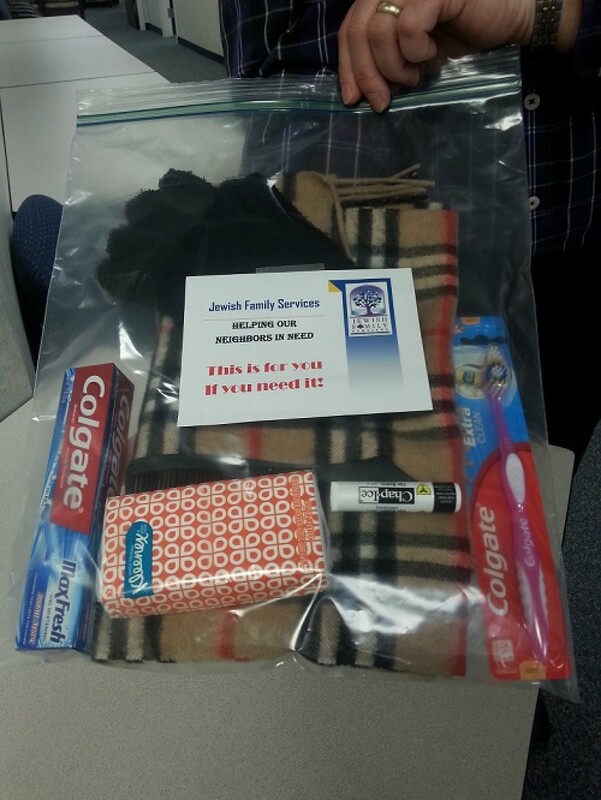 You and your family can help Jewish Family Services in extending a warm hand of hope and safety by providing a gift bag that offers items of warmth and necessities to those in our community who are homeless. It’s easy to be involved and do this important mitzvah. Step 1: Purchase a scarf and knit cap and bring it to the Greensboro Jewish Federation/Jewish Family Services building. Step 2: Add your scarf and hat to our pre-made packet containing gloves, toothpaste, toothbrush, comb, Kleenex, and Chap Stick. Step 3: Take completed bag with you and leave it in area parks on benches, tie to tree limbs, or simply hand out to someone in need as you see them on the street while driving. Step 4: Feel good that you have done a mitzvah! Contact David Frazier at 336-852-4829, ext. 227 or dfrazier@shalomgreensboro.org to arrange to pick up your bag. 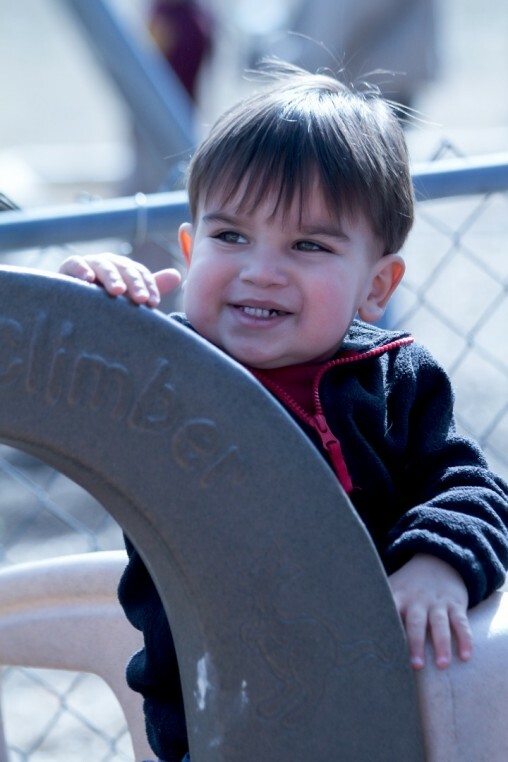 Jewish Family Services welcomes and engages new families and families with young children with our local Jewish community through fun, interactive events and programs. 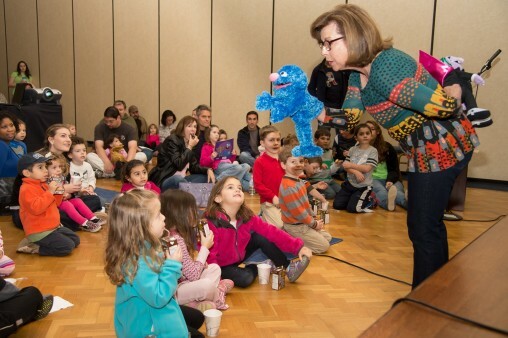 JFS partners with the Greensboro Jewish Federation and B'nai Shalom Day School to offer events in partnership with PJ Library. These programs highlight Jewish values, customs, and holidays that we as a communuty are trying to teach our children. Programs include stocking the food pantry, holiday celebrations and storytelling, and participating in tzedakah with our children. For more information or to sign up for the PJ Library, visit www.pjlibrary.org. While there may not be an instruction manual to being a great parent, Judaism provides many resources and guidance on this topic. These programs teach parents in the community techniques and tools to help reduce frustration and increase connection. Topics have included Positive Discipline, Deadling with ADHD, and Teaching your Children about Tikkun Olam. Jewish Family Services continues to provide opportunities to explore Jewish parenting and programming designed for the entire family. At each year's Super Sunday Telethon, kids learned about tzedakah while their parents made phone calls. Chai Notes director, Katy Claussen, provides age-appropriate programming and entertainment. In 2014, children ages 1-10 helped created a box-sized tzedakah box and brought change to donate. In 2013, students made individual tzedakah boxes to share with local elderly residents. Older students are encouraged to participate in the telethon and share their stories about growing up in the Greensboro Jewish community!